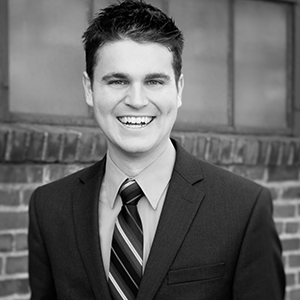 Nick Biniker | Williamson, Inc.
Nick joined the economic development team at Williamson, Inc. in January of 2015. His primary role is with the business retention and expansion program, helping connect entrepreneurs, small, and medium size businesses with the many resources available in Williamson County. As a liaison between the business community, local and state governments, Nick creates pathways to ensure that businesses have what they need to grow and expand in the county. Prior to Williamson, Inc., Nick worked for a logistics company in LaVergne, TN, and has an educational background in economics and political science.